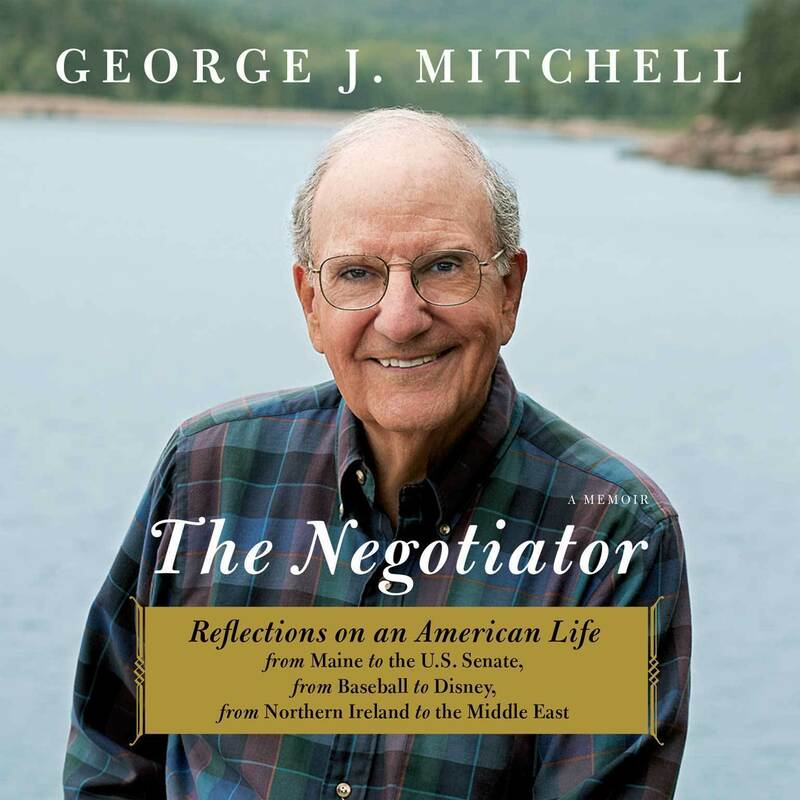 The former Senate Majority Leader tells about growing up in Maine, his years in the Senate, working to bring peace to Northern Ireland and the Middle East, and what he's learned about the art of negotiation during every stage of his life. He also served a Download and start listening now! George Mitchell served as a democratic senator from Maine from 1980 to 1995 and senate majority leader from 1989 to 1995. 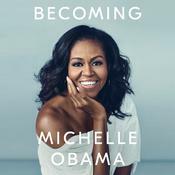 He was the primary architect of the 1998 Good Friday Agreement for peace in Northern Ireland, chairman of the Walt Disney Company, United States Special Envoy for Middle East Peace, and the author of the Mitchell Report on the use of performance enhancing drugs in baseball. He was awarded the Presidential Medal of Freedom in 1999.